All Wholesale Prices Listed Below Include FREE, 3-Day USA Shipping as well as DVDs4Less cheap CD duplication services. 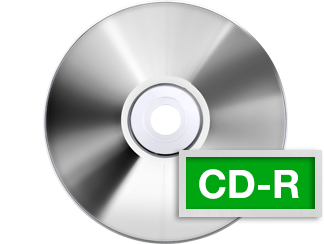 CD-R is used to duplicate photos, audio recordings, music, text and computer files. CDs hold up to 700 MB of recorded content as specified by Orange Book standards. Each wholesale CD can hold almost 80 minutes of recorded sound such as musical or voice recordings. 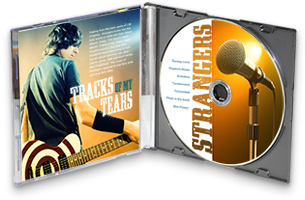 Our CD duplication services are not generally used for live-action video because the CD file capacity is too short and CD players have difficulty buffering the higher data rates required to playback normal video programs. Our CD duplication services include as few as 25 CDs or if you need 100 CD copies or more, you will find that our bulk CD duplication offers the lowest prices on the internet. Better yet, our cheap CD duplication always includes FREE Priority Mail shipping to any US location. 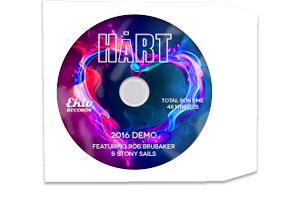 When you consider that our CD duplication services always includes FREE shipping, then it's easy to see why DVDs4Less offers cheap CD duplication regardless of the number of copies you may need. Just look at our low, bulk CD duplication prices listed below. Watch our short video and discover how easy it is to order your DVDs, CDs and Blu-Ray discs! 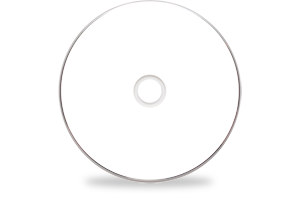 CD-R white-top discs, disc burn (except print only), full color disc printing (except bulk burn or black text print), disc packaging as shown at the top of each colored block and FREE 3-day USA Shipping on minimum quantities of 25 or more wholesale CD copies made from the same master recording. Any disc quantity may be ordered between the minimum quantity and the next lower wholesale price level. Example, you may order any wholesale quantity between 25 and 49 discs at the 25-piece price level or any quantity between 50 and 99 discs at the 50-piece wholesale price level. 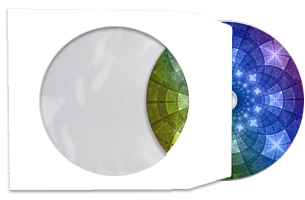 The most affordable wholesale CDs are offered in Bulk Burn with your recorded content, no printing (which leaves the disc surface pure white) and ship in either white sleeves or on stacking spindles. 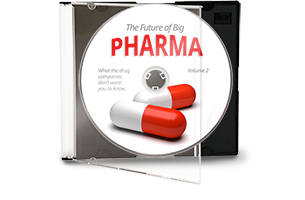 DVDs4Less also offer Bulk Burn wholesale CDs with black text only printing. These copies also ship in either white sleeves or on stacking spindles. 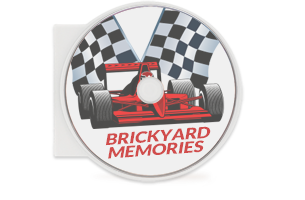 The most popular CD-R recordings are the Bulk Burn wholesale CDs with full color printing onto the face of each disc. These compact discs are shipped in high-quality 100-pound see-through window sleeves. You may also order wholesale CDs in clear, pliable-plastic clam shell cases, in thin jewel cases (with or without printed inserts) or as virgin CDs which have full-color printing upon the face of each disc but are left blank (without content) for your future recording needs. CDs were originally called Compact Discs. They look from the outside just like any other disc with a hole in the center. One side is either shiny or coated white for printing. The opposite side is for recording digital data information. Unlike a lavender colored DVD, our wholesale CDs have a faint green cast on the recorded side. Sound or digital data is laid down by a laser that cuts pits into the substrate. 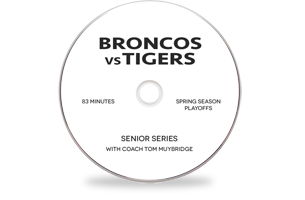 CDs can hold approximately 700 MB of material or 80 minutes of digital data. When it comes to music, however, CDs can record roughly 40 minutes of music before they run out of storage space. Accordingly, while wholesale CDs are cheap, they do not have very much recording capacity. CDs were intended to hold digital data not related to full-bandwidth video. The buffer in a CD (the circuitry that preprocesses the digital data) is slow – far too slow to playback high-resolution video. Sound, photos, graphics, data files or music? That’s what our wholesale CDs were intended to store. Like all other discs, wholesale CDs need to be handled with great care. Keep fingers off the recorded side. Never set them down on anything – even if it looks clean. A CD acts like a magnet for dirt and grime. Avoid dragging a CD/CD-R or any disc over any surface even if it looks smooth as scratches can really wipe out a CD. If they’re not in the CD drive, make sure the CD is back in the case for protection. Everyone has a specialty. At DVDs for less, we have the lowest, online wholesale rates for short-run duplicating and we pay the shipping when you copy 25 or more CDs. We offer wholesale internet pricing that’s just like having a friend at the factory. Our wholesale prices are not a nickel more than they need be to deliver precisely what you expect and demand from a professional duplicator. DVDs4Less is a one-price wholesale duplication service. 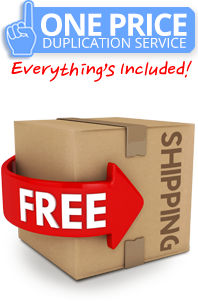 That means everything's included in our low, online pricing including FREE shipping anywhere in the USA!